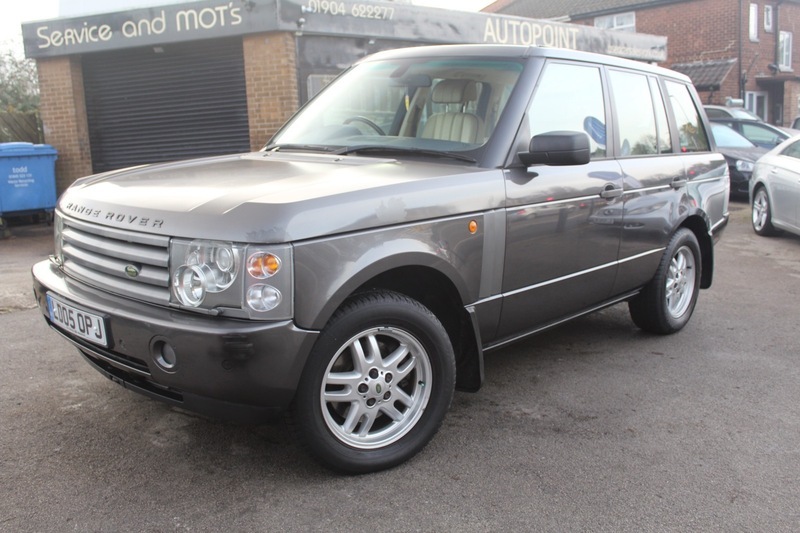 Here is our Range Rover Vogue 3.0 TDV6 Diesel Finished in Metallic Silver and Full Cream Leather. With any Vogue Luxury is key and this is no different. The last owner had the car for over 8 years and as you will see, has really looked after the car. The car comes with Alloy Wheels, Air Conditioning, Climate Control, Electric Windows, Sunroof, CD Multichanger, Cruise Control, Cup Holders, Electric Mirrors, Four Wheel Drive, Full Cream Leather Heated Seats, Parking Sensors, Television, Touch Screen Sat Navigation, Privacy Glass, Rain Sensor, Harmon Kardon Premium Speaker System, Steering Wheel Controls, Hi Lo 4x4 System, Trailer Coupling and Xenon Headlights. The car comes with MOT, 12 months Service, Warranty, Free AA Cover for a year and Pre Delivery Inspection Report.The car has a few minor cosmetic issues so please get in touch.